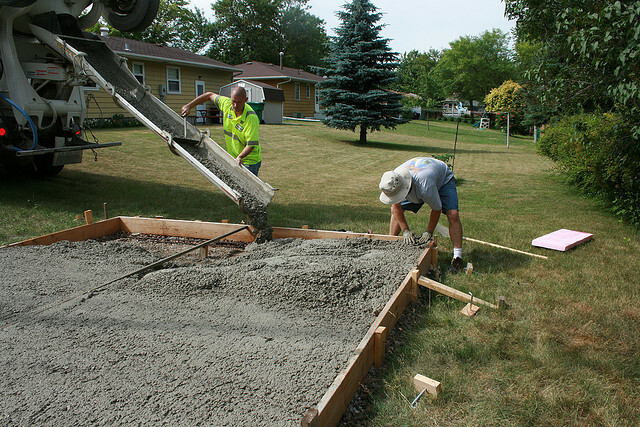 Building a concrete driveway, porch, basement, street, or foundation? Bolivar Ready Mix can help! 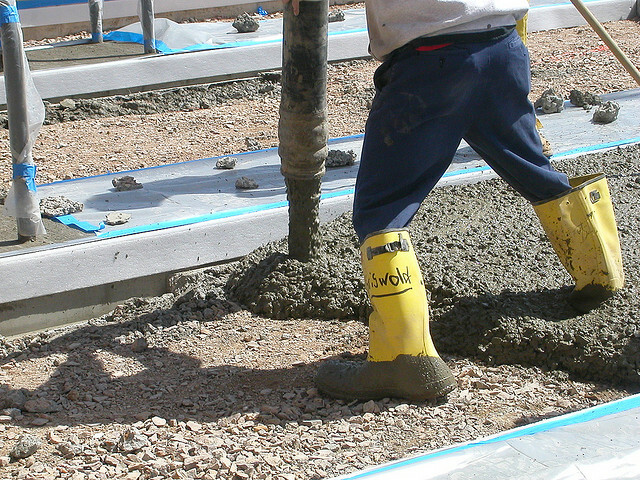 We offer a number of services including consultations, concrete and gravel deliveries, and project bids. We can also connect you with seasoned professionals that will get the job done right the first time. 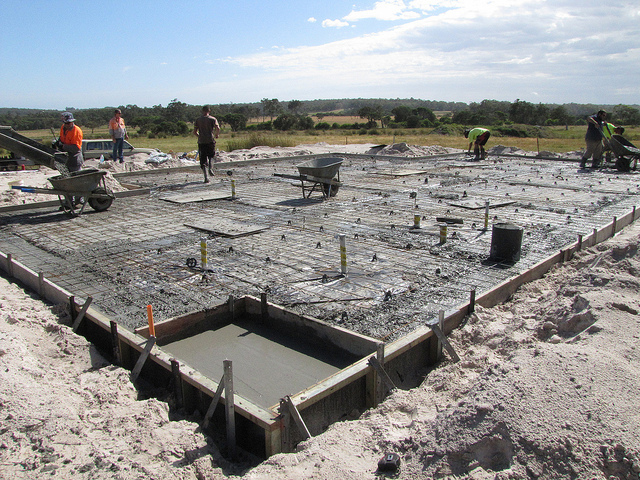 We have calculators to help you get a realistic idea of how much concrete you’ll need for your next project, as well as concrete tools and accessories. Need concrete delivered? Experiencing issues with a project? Have a question about what type of concrete to use? Contact us, or call (417) 326-5532, and see why Bolivar Ready Mix has been the most trusted name in concrete in Polk county since 1987!